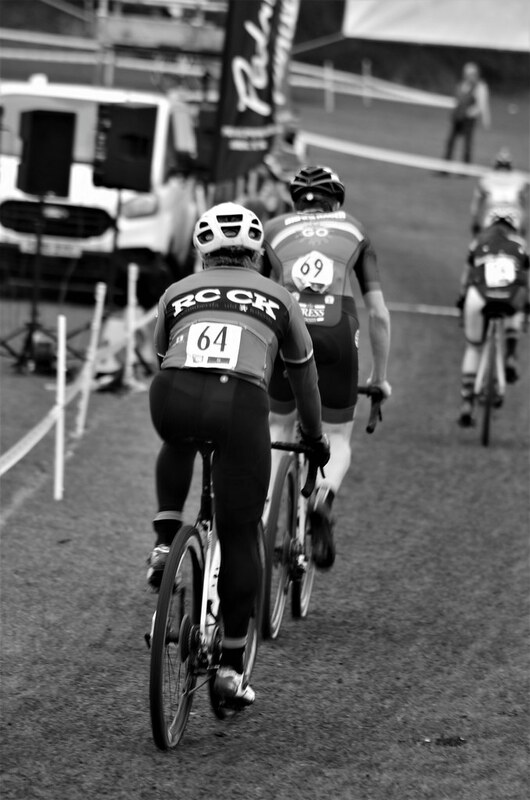 RCCK - We are a Cycling Club who draw membership from the Cumbernauld, Kilsyth and surrounding area. We are the Cycling Club who draw membership from the Cumbernauld & Kilsyth area. We exist to promote safe bunch riding and competition in all forms of cyclesport. We provide an environment where local cyclists can ride socially and compete safely. 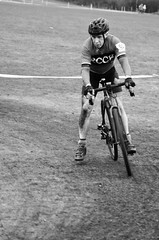 RCCK is affiliated to British Cycling through Scottish Cycling. We are also members of CTT and CyclingUK (CTC). We have weekly Club Runs on a Wednesday evening and a Sunday morning. Our Wednesday ride in season is an APR training ride of 4 circuits of the Twechar Course. In Winter we ride on the A80 Circuit between roundabouts for 4 laps on this well surfaced, well lit dual carriageway ideal for winter training. Our Sunday run leaves Broadwood Stadium at 8:30am in season and 9:00pm in Winter. Distance and routes vary and are posted in advance to allow members to plan their weekend riding. Sunday is usually a social ride often with a coffee stop. In addition to Official RCCK rides our Members call rides on an ad hoc basis. Saturday mornings are a popular time for either a social run around The Glen or a pacier longer ride. There is always someone from the Club on the road most days of the week in season and we encourage our Members to challenge us with different routes. These Races and our APR attract points that count towards the overall RCCK Club Championship. Our APR takes place on the first Wednesday of the month around the Twechar Circuit where we have 3 sometimes 4 groups of different levels. 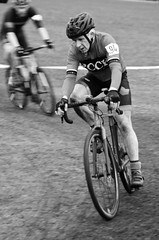 This is a training session although does contribute points to our Club Championship as do the other Club confined races. Our Members compete in BC, CTT, TLI and Club open events in Time Trial, Road Racing, Criterium, Cyclocross, Track and XC MTB. 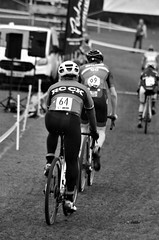 RCCK actively encourage and promote training and racing across all cycle disciplines. All of our Members hold membership of British Cycling through Scottish Cycling who contribute to our aims.